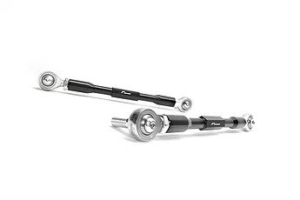 The first upgrade to make to your car. 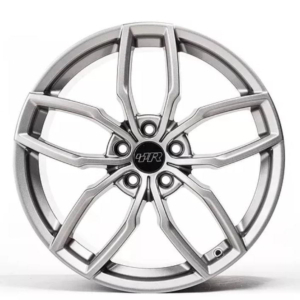 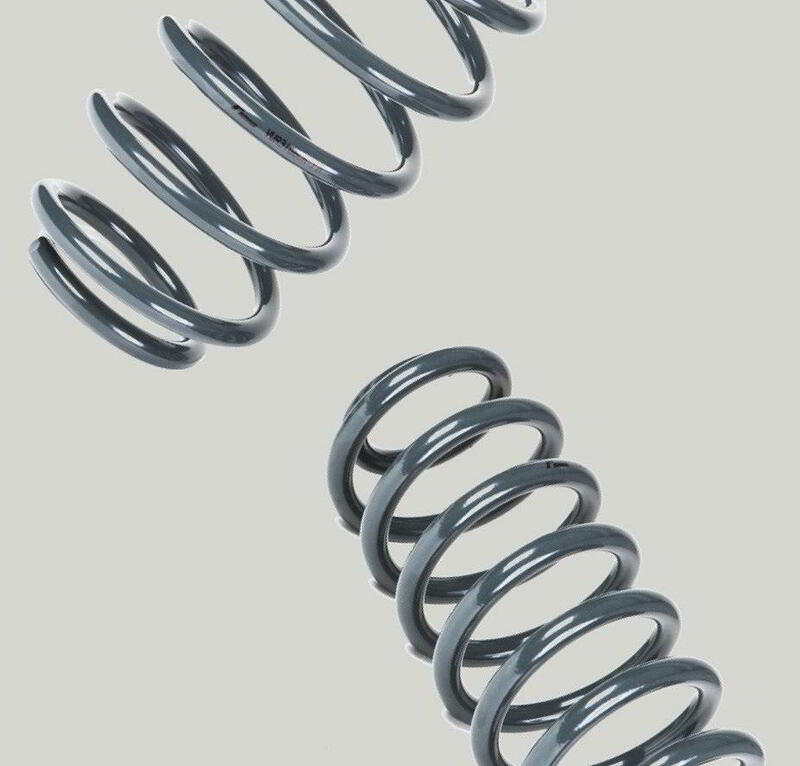 We supply our Sports Springs for most applications. 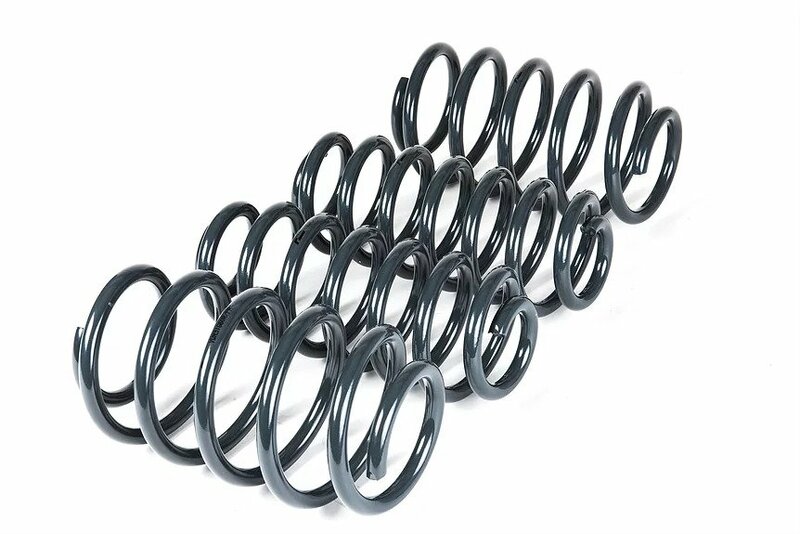 To find a set specific to your car please enquire with your nearest dealer. 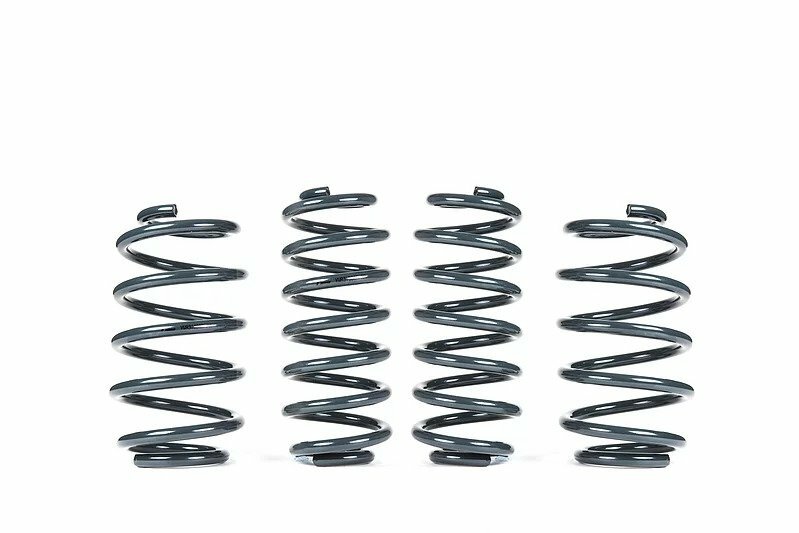 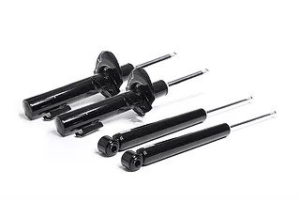 A kit of 4 Sport Dampers, transforming the ride and handling dynamics of your car, perfect in combination with VWR Sport Springs.